I consider myself very lucky to be supported by people like my buddy Perry, who knows quite well what long periods on the bike can be like. Perry rode just on 10,000km through some amazing countries last year 🌏 Here is a photo of us spinning the pedals summiting Mt Donna Buang ⛰ on one of our regular training rides together. It has been a little while between posts, but do not worry, the team and I working on the One Gear ride are busy locking in sponsorships, finalising the route through Australia I will take, as well as planning another fundraising night, stay tuned! I also want to announce that Camping Adventures has become an official sponsor of the ride. Graham and the guys have shown generous support for the last 18 months while this ride has been in the planning stages, and it is much appreciated. Hello! 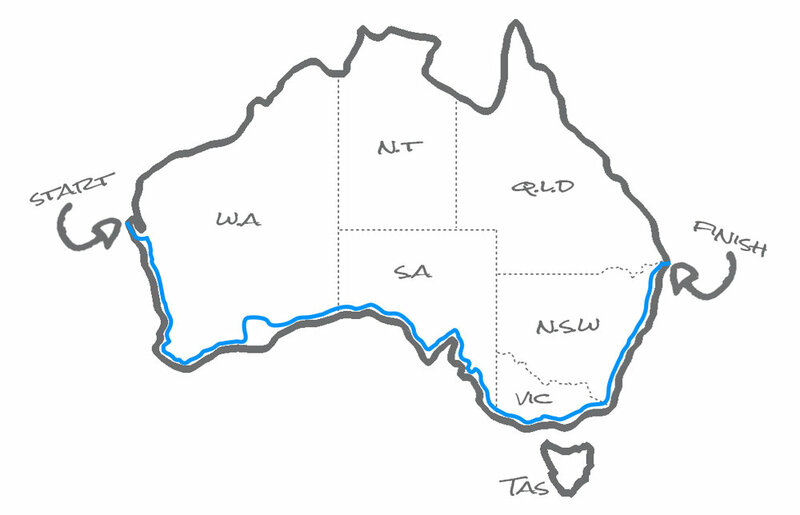 My name is Chris Pennington and you have landed on my blog that is going to follow my adventure to ride a single speed push bike across the width of Australia all for charity.